Moshe Bursuker received his BFA degree in sculpture and photography from the Hartford Art School at the University of Hartford. 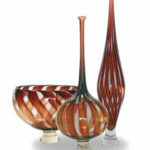 It was there when he first began working with glass. 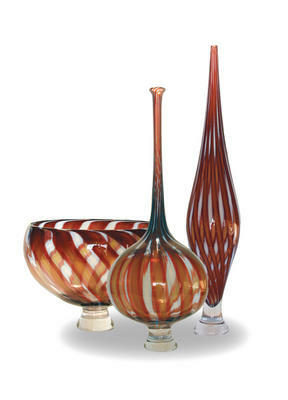 After leaving Hartford, Moshe continued to pursue his artistic endeavors as a glass artist. He attended Urban Glass, Pilchuck Glass School and the Studio at the Corning Museum of Glass, where he has worked with world’s renowned glass artists. 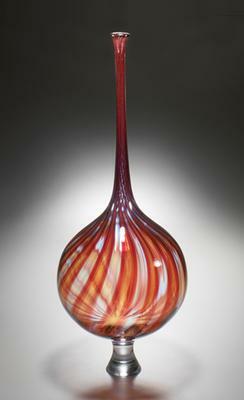 Moshe is the recipient of the 2005 Metropolitan Contemporary Glass Group Fellowship Award.